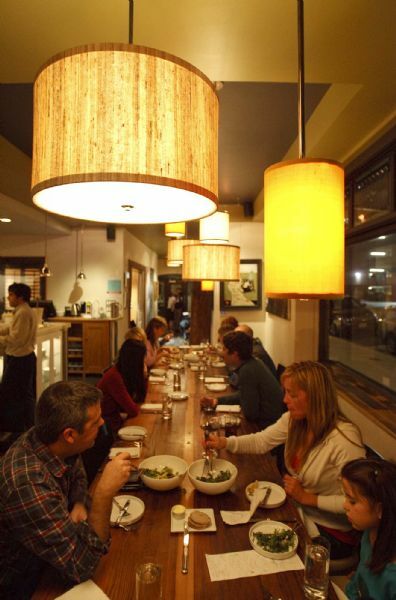 Vanessa Chang from the Salt Lake Tribune dined at Communal a while ago and has published her very nice article. Read it here. Vanessa Chang from the Salt Lake Tribune came in a while ago and has published her very nice article on Communal. Read it here. In case you haven’t tried this dish yet we wanted to show you what you are missing. 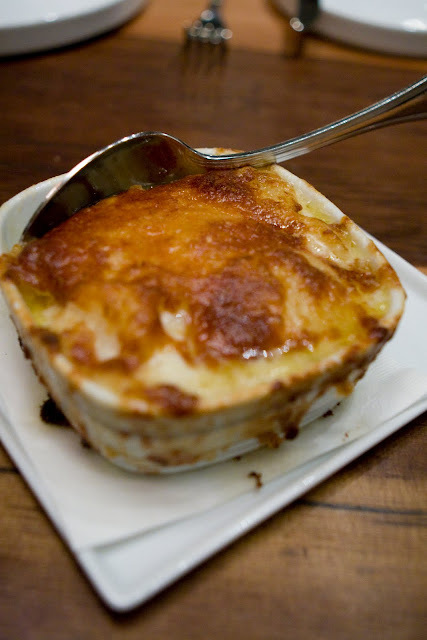 Potato Gratin. Only $6. We’re not just local anymore. 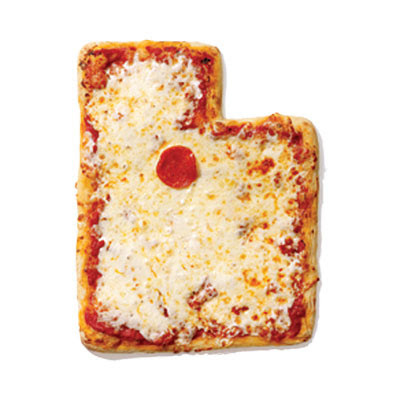 We were chosen for Utah’s best pizza by Sunset magazine! We’re right up there with our own favorites like Pizzeria Bianco in Phoenix and Ken’s Artisan Pizza in Portland. Click here or here for the whole article and page through all the western states. And click here to see our write up. Very exciting news about the CSA. First of all.. what is a CSA? An EXCERPT from Community Supported Agriculture (CSA): An Annotated Bibliography and Resource Guide. Community supported agriculture (CSA) is a new idea in farming, one that has been gaining momentum since its introduction to the United States from Europe in the mid-1980s. The CSA concept originated in the 1960s in Switzerland and Japan, where consumers interested in safe food and farmers seeking stable markets for their crops joined together in economic partnerships. . . In basic terms, CSA consists of a community of individuals who pledge support to a farm operation so that the farmland becomes, either legally or spiritually, the community’s farm, with the growers and consumers providing mutual support and sharing the risks and benefits of food production. Typically, members or “share-holders” of the farm or garden pledge in advance to cover the anticipated costs of the farm operation and farmer’s salary. In return, they receive shares in the farm’s bounty throughout the growing season, as well as satisfaction gained from reconnecting to the land and participating directly in food production. Members also share in the risks of farming, including poor harvests due to unfavorable weather or pests. By direct sales to community members, who have provided the farmer with working capital in advance, growers receive better prices for their crops, gain some financial security, and are relieved of much of the burden of marketing. Although CSAs take many forms, all have at their center a shared commitment to building a more local and equitable agricultural system, one that allows growers to focus on land stewardship and still maintain productive and profitable small farms. As stated by Robyn Van En [1948-1997], a leading CSA advocate, “…the main goal…of these community supported projects is to develop participating farms to their highest ecologic potential and to develop a network that will encourage and allow other farms to become involved.” (2) CSA farmers typically use organic or bio dynamic farming methods, and strive to provide fresh, high-quality foods. 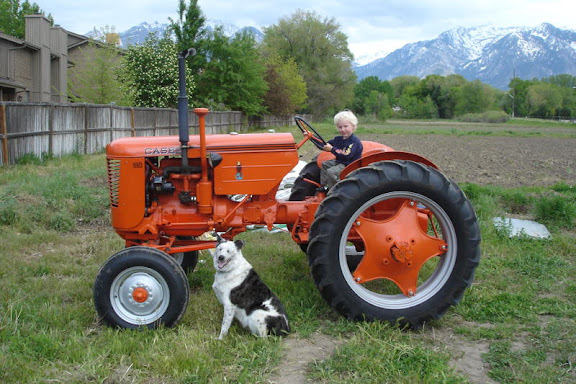 More people participate in the farming operation than on conventional farms, and some projects encourage members to work on the farm in exchange for a portion of the membership costs. Most CSAs offer a diversity of vegetables, fruits, and herbs in season; some provide a full array of farm produce, including shares in eggs, meat, milk, baked goods, and even firewood. Some farms offer a single commodity, or team up with others so that members receive goods on a more nearly year-round basis. Some are dedicated to serving particular community needs, such as helping to enfranchise homeless persons. Each CSA is structured to meet the needs of the participants, so many variations exist, including the level of financial commitment and active participation by the shareholders; financing, land ownership, and legal form of the farm operation; and details of payment plans and food distribution systems. 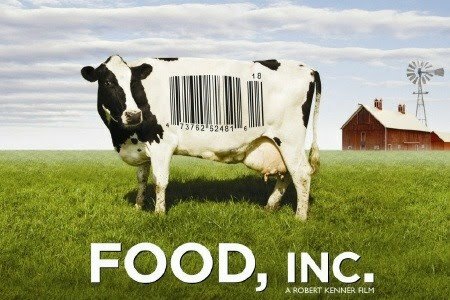 Sounds incredible for those of us who watched Food Inc. right? Well Bell Organic of our very own Utah is making it very easy for us to change the way we eat and what we feed our families by doing a CSA. 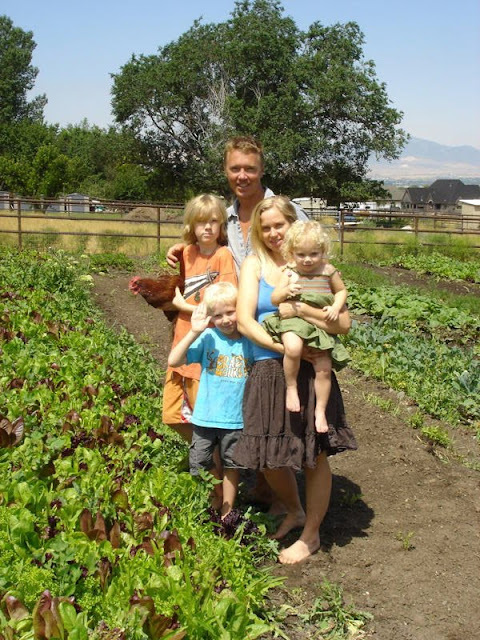 Bell Organic Gardens of Draper Utah has been providing the Salt Lake City area with fresh, local produce for 12 years. Inspired by their backyard garden in Sugar House which produced more tomatoes than was reasonable, David and Jill Bell moved to a 1/2 acre horse property in Draper and converted the abandoned pasture to an organic market garden. For the past 2 years, the Bell’s have continued to grow their partnership with the community by offering CSA (Community Supported Agriculture) shares to families and individuals who share their strong belief in the importance of locally produced, organically grown fruits and veggies. Bell Organic is proud to have been given the opportunity to partner with several other local farms that provide their CSA customers with weekly free range local eggs, local cheeses, local fruits, and shares of free range organic, grass feed Utah beef for pick up with their vegetables. During the 2009 growing season, Bell Organic helped to pioneer a new way for farmers and restaurateurs to come together by offering a RSA (Restaurants Supporting Agriculture) program for chef’s who wish to use fresh, seasonal produce on their menu. 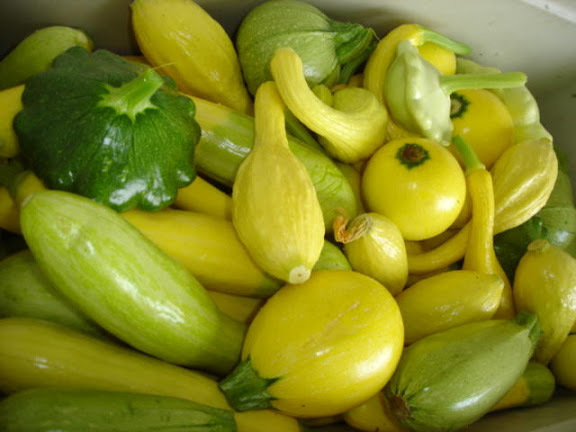 The 2010 growing season will bring 10 acres being cultivated by the Bell family and at least a dozen employees, a 300 family CSA along with the servicing of many local restaurants and markets. We are happy to continue to grow our partnership with the community by offering CSA (Community Supported Agriculture) shares to families and individuals who share our strong belief in the importance of locally produced, organically grown fruits and veggies. Please feel free to visit our website at www.bellorganic.com where we offer a complete list of what we are growing as well as the opportunity to register online. 2 Person Share: $450 – Enough produce for a group of 2 who eat fresh veggies everyday. 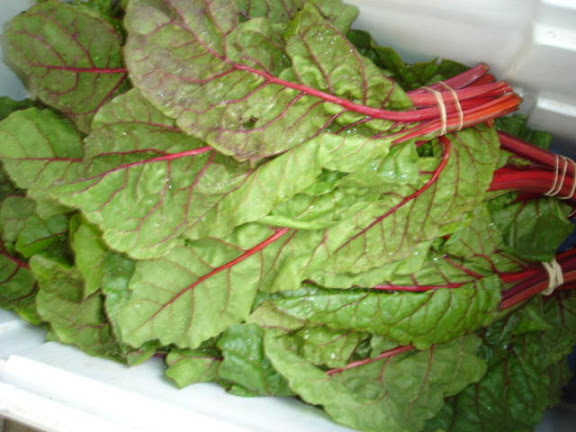 It is our goal to provide you with an average of $25.00 worth of fresh organic produce every week (18 x 25 = 450). Some weeks (in the spring) it may be less and some week (Aug – Sept) it may be more. 4 Person Share: $900- Enough produce for a family of 4 who eat fresh veggies everyday. We also offer the following through our website: free range local egg shares, local cheese shares, local fruit shares, and free range organic, grass feed beef shares for pick up with your vegetables. Isn’t this incredible? Vegetables, fruit, eggs, cheese, and even grass fed meat! And so easy to pay online with paypal. Memberships are on sale now and if you purchase by January 31st you’ll receive $75 off. 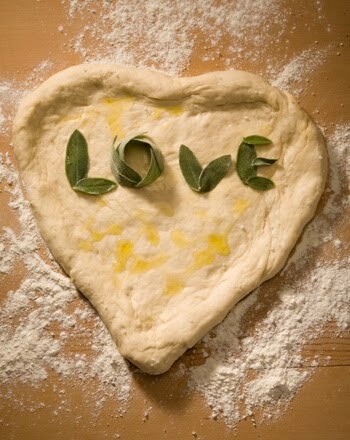 We are so excited to have the pizzeria be the pick up for the CSA in Utah County. Please join if you can and if not support our restaurants as we serve these local organic foods. Click here to join. We will be offering a special appetizer and dessert for Valentine’s day this year on Saturday the 13th. 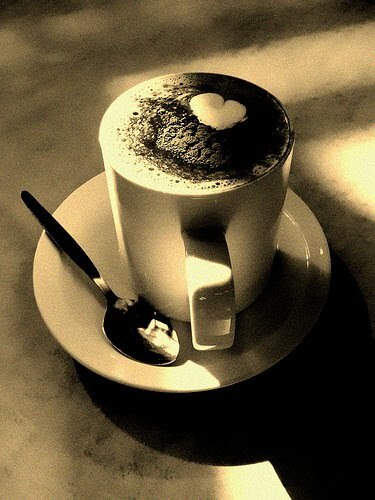 We will also be accepting more reservations than normal to accommodate all you lovestruck people. Call soon to reserve your spot because they are filling up fast. We will be offering a three course tasting menu for Valentine’s day this year on Saturday the 13th. $42 for each guest. We will be taking slightly more reservations than normal but the spots are going fast so call soon to reserve yours. Watch us tomorrow morning on ABC between 6:53 and 7:21. That’s AM so set your alarms. It’s about time we woke up from the dream of cheap, fast food. The idea that food, the nourishment that keeps our amazing bodies alive, can and should be inexpensive, immediate, AND tasty all at the same time is a lie that we’ve been told over and over by very seductive marketing campaigns. The fast food empire is unsustainable. Real food costs real money, created by the real sweat of human beings. Work=productivity=goods=wealth. A products’ worth can only match the labor and elements that went into creating it. Which makes one wonder the true worth of a $.59 hamburger. Please watch this movie. And let us know how you are going to change.